“Did you get Rolos?” Asked He who will not be named. 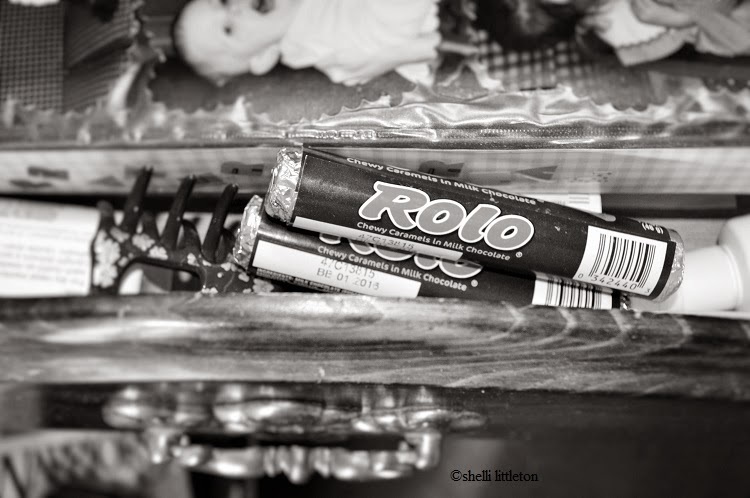 From that day on, everywhere I looked, it seemed, there was a package of Rolos. 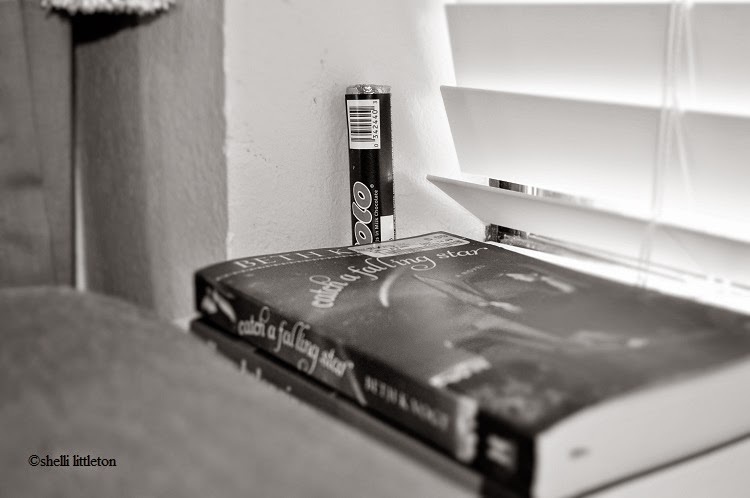 There on the window ledge, behind my choice book of the week. After having already unraveled and inhaled at least two packages singlehandedly, I didn’t quite long for a Rolo fix. “Are you getting filled up on Rolos?” Asked He who will not be named. “Yeah, a bit. I don’t think I’ll need anymore for a bit.” I chuckled. A giving heart sees a need and ensures there is plenty. To fill the need up so full, the need no longer exists. I had the honor of speaking to the most adorable, beautiful group of women this week. They were older than me and had been through much harder times than me. Being the youngest in the room, I’ll admit, I didn’t have much to give. What could I offer? And from their precious comments … loss of husband, a spouse dying of cancer, one dealing with surgery after surgery and pain … I knew God placed me there for that very reason. When we realize another’s need, it’s a wise one to unravel what we have and pass it along. Even if we don’t have much. Share our hearts and lives with others—lessons, love, language, longings—whatever we’ve been given from God. Will we unravel lessons, love, language, longings and allow them to roll over to a friend? To one in need? And pass them along until the need is filled and overflowing? Where will people find these treasures? I loved this post. 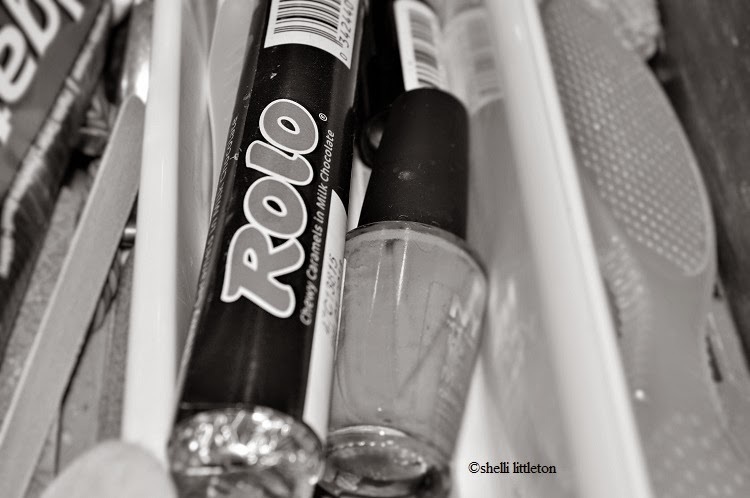 Of course, I love Rolos. You're so right that you always have something to offer, and encouragement is a very high gift indeed. You are a huge encouragement to me.